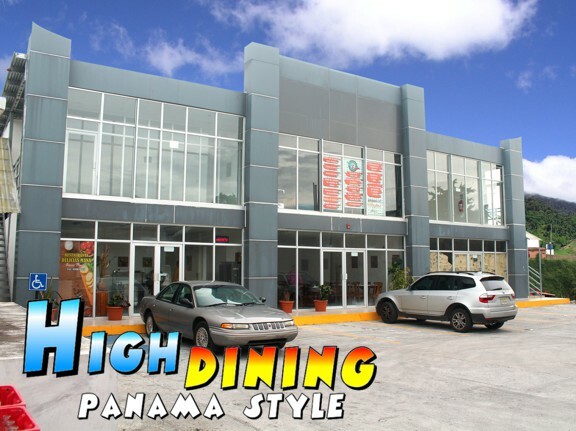 Mana Cerro Punta new high dining experience. 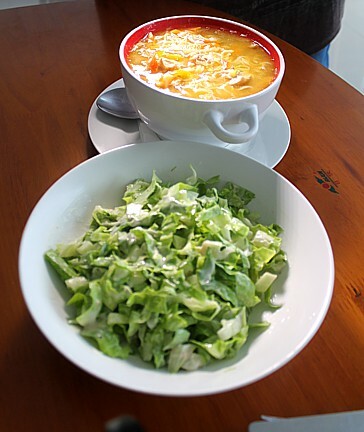 New Mana restaurant opens in Cerro Punta. Local restaurant owner Jorge Anguizola has high hopes for his latest culinary adventure. 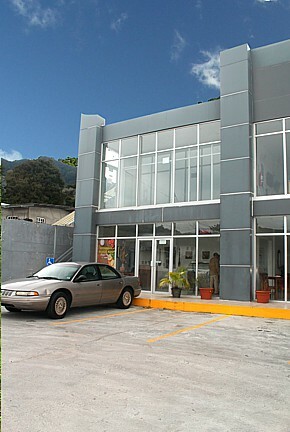 On Monday the 10th of September he opened his newest eatery in the mountain village of Cerro Punta. At 6,500 feet he can possibly claim to have Panama’s highest restaurant. 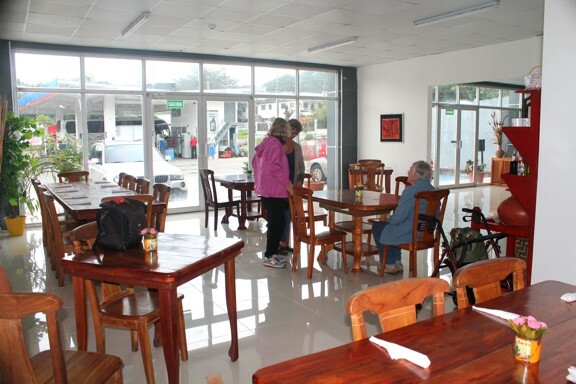 The restaurant is located in a shopping plaza behind the towns’ only gas station – and more importantly at the foot of the 11,400 foot Baru Volcano – Panama’s highest mountain. The restaurant is named “Delicias de Mana de Cerro Punta.” As we sat down to eat I asked Jorge why he choose this location. He had studied the local tourist traffic and found many of the tourist buses passed right through Volcan. These tourist buses come from as far away as Santiago and Panama City – no doubt to enjoy the fresh clean and cool mountain air and to enjoy this regions unique and stunning beauty. Obviously these people need to eat and most local eateries are known as “Fonda’s” that serve simple rice-and-beans type meals. Simple business principle: find a need and fill it! 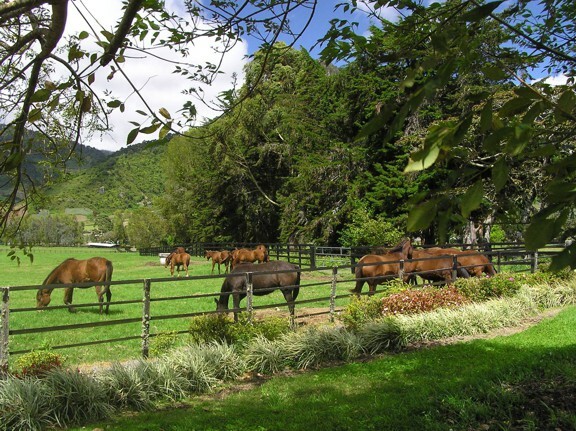 Pictured above: Harras Cerro Punta horse breeding farm. Visitors are welcome and see where some champion race horses have been bred. Jorge is debating whether to open for breakfast, but initially the hours will be from 11:00 to 7:00. Mana Cerro Punta is easy to find. 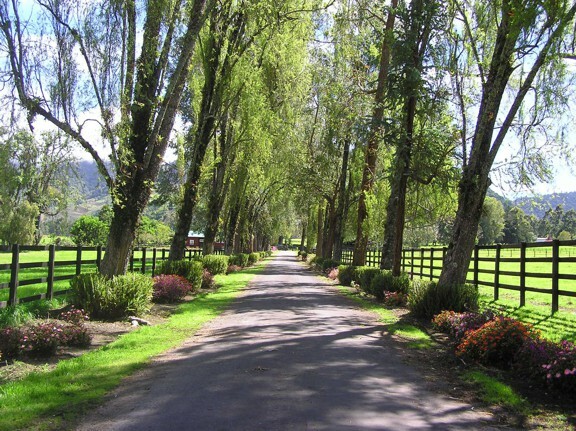 Take the Cerro Punta road from Volcan. After a 20 minute scenic drive you enter Cerro Punta and there is a DELTA gas station on your right. 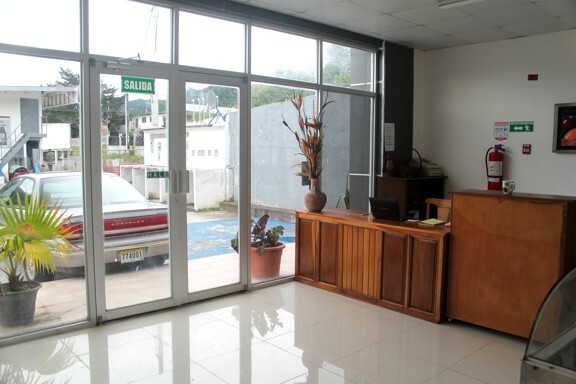 Turn into the gas station and the restaurant is in a plaza to the rear. The meals will be good and reasonable priced but the views up and down the Shangri-La Valley are . . . well, priceless! 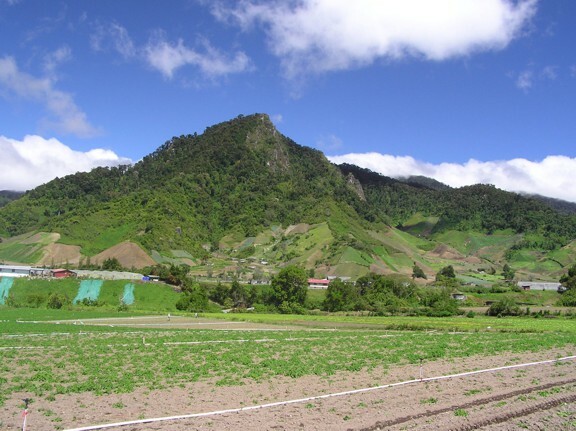 Cerro Punta is named after a hill with that forms the highest point of the village at 2300 meters. The original name Cerro de Punta, is credited to the Chiricana poet Caval Beatriz Miranda, who taught grade school in Cerro Punta. In the 1940s in a meeting to choose the name of the town she is reported to have said: "Cerro Punta your name is written in your mountains." 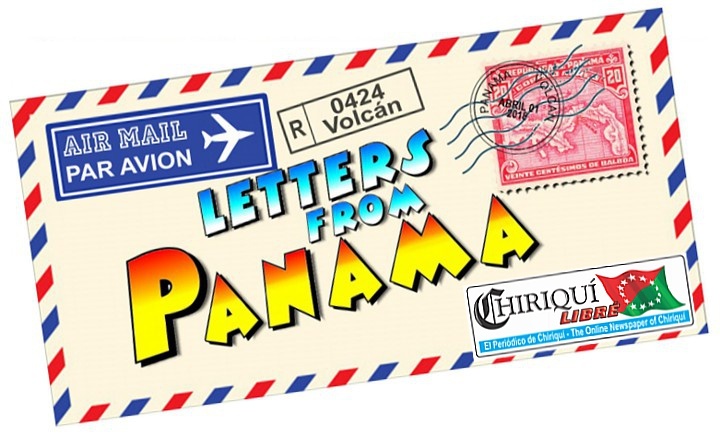 If you liked these letters about ordinary life in Panama, here are a few others. Just click on the links to read. The singing ice cream maker of Volcan, but there's more to the story. The strange story of a chicken sized bird that wanted to nest on the heads of people. The story of a sixty year old British made tractor that refuses to call it quits. Western Panama's biggest flower festival in the city of Volcan. CLICK on the LOGO to go to David's page.